Should Whistleblower Suits Lead to Fraud Prosecutions of Individuals? 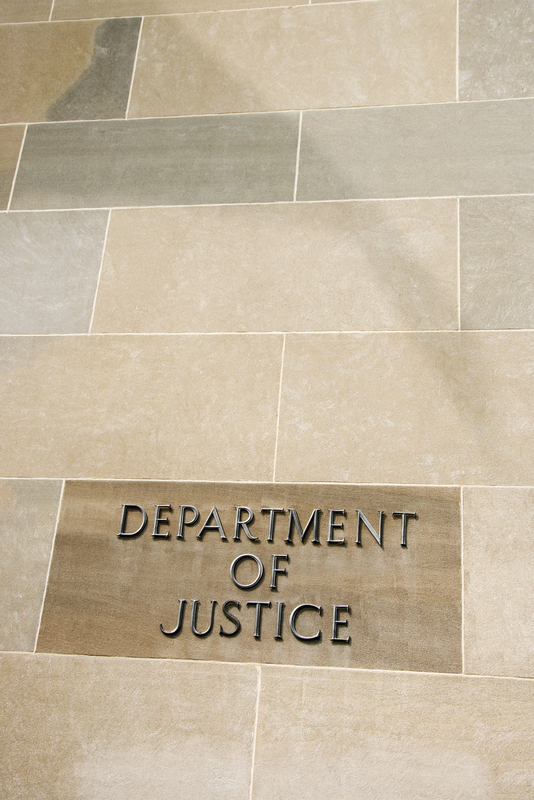 Lawsuits brought in qui tam actions under the federal False Claims Act (“FCA”), as well as other government investigations, will lead to an estimated $8 billion this year alone in recoveries this year to resolve allegations of fraud against the government. The staggering amount, more than double the total from last year, is indicative of both more vigorous government pursuit of fraud claims and important changes in the law that have increased incentives for whistleblowers to come forward with information. Under the FCA, the government may collect penalties of between $5,500 and $11,000 per violation, as well as treble damages. Since whistleblowers (also called relators) under the FCA receive a percentage of any final judgment or settlement awarded to the government, the incentives to blow the whistle can be compelling. As the efficacy of the FCA and other federal whistleblower programs (including programs administered by the SEC, the IRS, and OSHA) increases, some observers have begun to raise the question of whether or not settlements with large corporate defendants create an adequate general deterrent, and whether individuals who are complicit in fraudulent schemes against the government ought not be prosecuted. Many FCA settlements entail guilty pleas by corporations, but rarely are individuals charged with crimes. President Obama, some members of Congress, and watchdog groups have advocated holding more individuals accountable, particularly in the arena of securities fraud. Numerous high-profile cases, many of which resulted from FCA qui tam lawsuits, have settled recently, including a historic $3 billion settlement with GlaxoSmithKline which included civil and criminal penalties in connection with the drug manufacturer’s alleged off-label drug promotion and pricing fraud. Despite the need for individual accountability, private whistleblower suits under the FCA may represent a more effective means of redressing the pervasive problems of fraud and abuse against the government. Last week, for example, a Citigroup manager was acquitted of all charges in a high-profile securities fraud case tried in New York City. Since it is often much more difficult to prove that an individual acted with an intent to defraud and in fact did participate in a corporate fraud scheme, civil suits provide a more feasible way of protecting taxpayer dollars and deterring future wrongful conduct. Moreover, investigations of individuals’ conduct may ultimately lead to criminal charges irrespective of any settlement in a civil lawsuit. The S.E.C. says it has charged 55 chief executives and other senior officers with violating securities law in relation to the financial crisis. The commission has collected $2.2 billion in penalties, disgorgement, and other monetary damages from cases related to the crisis. Proving individual guilt beyond a reasonable doubt in a criminal trial, however, remains difficult and highly costly. Recent changes to the FCA to increase whistleblower incentives, particularly in the wake of passage of the Fraud Enforcement and Recovery Act (“FERA”) in 2009, as well as the Dodd-Frank Bill and the Patient Protection and Affordable Care Act (“PPACA”) in 2010, have contributed to a rising tide of qui tam lawsuits under the FCA. The FCA allows relators to sue on behalf of the government for fraud. The law imposes liability for the submission of a false claim in connection with payment from the government or in order to reduce or evade a liability owed to the government. After a relator files suit, the government reviews the allegations and may elect to intervene in the litigation. Even if the government does not intervene, relators may proceed with their claims. Relators stand to recover between 15% and 30% of any final judgment or settlement.